"Remarkably, the film has an uplifting emotion… and works on four levels - as a medical drama, courtroom mystery, political thriller, and social tale." "An inspiring film on many levels, populated with heroes and courageous…but at the same time, we are left to ponder how much work still needs to be done." "This film…has the impact of an epic. 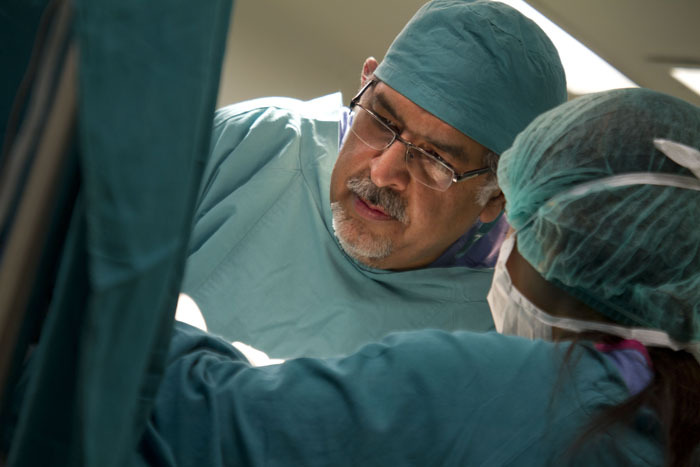 …it takes a realistic, level-headed view of the people involved, and of the surgical process. It follows the efforts of a woman member of Parliament to introduce a bill establishing life sentences for those guilty of acid attacks, and it passes unanimously." 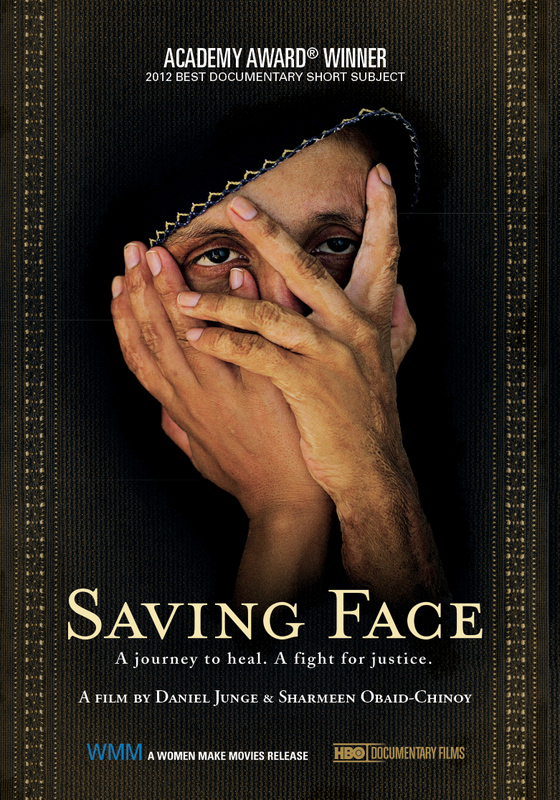 "Obaid Chinoy's film is one part of [the] education and awareness-raising effort that could help ease the suffering of women not just in Pakistan but in other countries where acid attacks happen." Daniel Junge is an Oscar-winning (and 2-time nominated) documentary filmmaker. Junge was born and raised in Wyoming and graduated from Colorado College and attended NYU Film School. His first documentary feature, CHIEFS, won best documentary at the Tribeca Film Festival and broadcast on PBS. Since that time, Junge has directed over a dozen feature and short films which have broadcast on HBO, BBC, PBS and over 50 other networks. Junge's film SAVING FACE won the 2011 Oscar for Best Documentary Short. He was also Oscar nominated for Best Documentary Short in 2009 for his film THE LAST CAMPAIGN OF GOVERNOR BOOTH GARDNER. Junge received an Emmy nomination for Best Long-Form investigative Journalism for THEY KILLED SISTER DOROTHY and has won numerous awards for his films including the Audience and Grand Jury Awards at SXSW, Grand Jury Prize at AFI Dallas, and two Banff Television Awards. In 2008, Junge received an award from Notre Dame de Namur University for his work in the field of social justice. 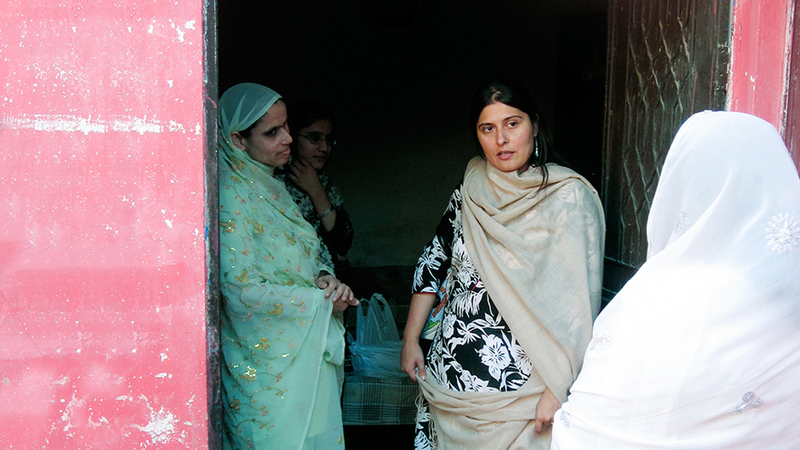 Sharmeen Obaid Chinoy is an Academy Award and Emmy Award winning documentary filmmaker. Her recent films include SAVING FACE, TRANSGENDERS: PAKISTAN’S OPEN SECRET AND PAKISTAN’S TALIBAN GENERATION, which aired on PBS, Channel 4, CBC, SBS and Arte and was the recipient of the Alfred I Dupont Award as well as The Association for International Broadcasting award. Sharmeen has made over a dozen-multi award winning films in over 10 countries around the world and is the first non-American to be awarded the Livingston Award for best international reporting. In 2012, Time included her in the magazine's annual list of the 100 most influential people in the world. In 2007, Sharmeen was awarded the broadcast journalist of the year award in the UK by One World Media for her work in a series of documentary films for Channel 4, which included a film about xenophobia in South Africa THE NEW APARTHEID and AFGHANISTAN UNVEILED. Her other films have been awarded The Overseas Press Club Award, The American Women in Radio and Television Award, The Cine Golden Eagle award and the Banff Rockie Award. Sharmeen's work centers around human rights and women’s issues and she has worked with refugees and marginalized communities from Saudi Arabia to Syria and from Timor Leste to the Philippines.